This page contains a single entry from the blog posted on April 21, 2016 12:20 AM. The previous post in this blog was Miles Davis If You Can. 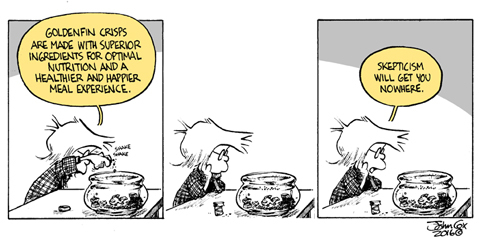 The next post in this blog is Momentary Zen (Onion).